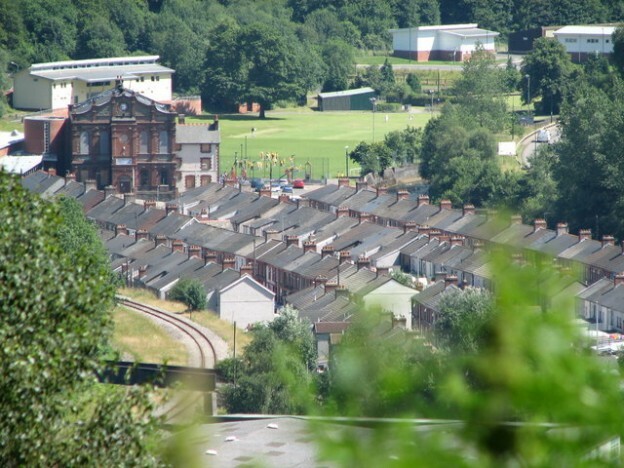 Llanhilleth Institute was built by miners in the Ebbw valley in 1906. A century later it had fallen into dereliction so a complete renovation was undertaken, led by Communities First. Following its successful relaunch, the Board decided to pause before recruiting new staff and to consider how to make the Institute into a viable, independent social enterprise with a role for its community in the twenty first century. I was interim manager for six months. The first task was to review the Business Plan in the light of the new facilities. At the same time, I looked at the organisational structure and made proposals to the Board on new roles to make the Institute more effective. I also looked at existing contracts and made changes so that they were all consistent. As the Institute was in effect a new organisation, there were few HR procedures in place. I re-wrote the staff handbook in consultation with existing staff and brought in new policies. The Institute had rapidly expanded and financial systems needed to become more robust. I worked with the finance officer to put these systems in place and ensure clear financial control. With the change from being a local authority building to an independent community resource, I supported the Board in improving their own capacity and made changes to the Memorandum and Articles of Association. I completed the process of the Institute becoming a registered charity. This also entailed setting up robust child protection systems and criminal record bureau checks. Crucial to the future of the Institute is increased income generation. I concluded negotiations with Flying Start to rent space for a high quality nursery. I also looked at how the events and cafe could bring in more income. I wrote a Marketing Plan from scratch and included appendices on how to write press releases etc. for future staff to use. Finally, I led the recruitment process by drafting job descriptions, placing adverts, sifting applications, assessing applications with the Board, sitting on the interview panel, informing candidates of the outcome and contracting the successful new staff. I devised an induction plan for the team to follow once I had left. I greatly enjoyed my time at the Institute. The Board and staff were all dedicated to its success and open to new opportunities. The place is always buzzing with fun and activity. Under the new core staff, the Institute has gone from strength to strength. This entry was posted in Interim Management on December 3, 2013 by TheHeat.